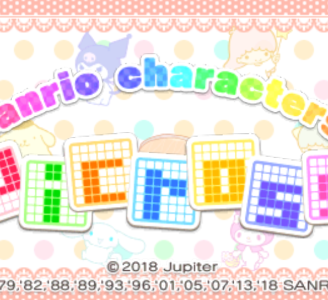 This is a puzzle game using Sanrio characters. Solve Picross puzzles to unveil pictures and get cute stickers to decorate your screen with! Or use them on game backgrounds! Enjoy Picross with your own background! It has been made by Jupiter and Sanrio. The game runs at full speed with no graphical glitches on moderate hardware. Game exhibits no graphical or audio defects in Citra. Fully Playable.